«HikaShop» is an e-commerce solution for Joomla. 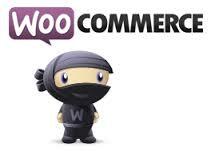 With this add-on, you will be able to migrate your HikaShop data to Woocommerce on WordPress. SEO: The HikaShop URLs are redirected to the new WordPress URLs using 301 redirects.